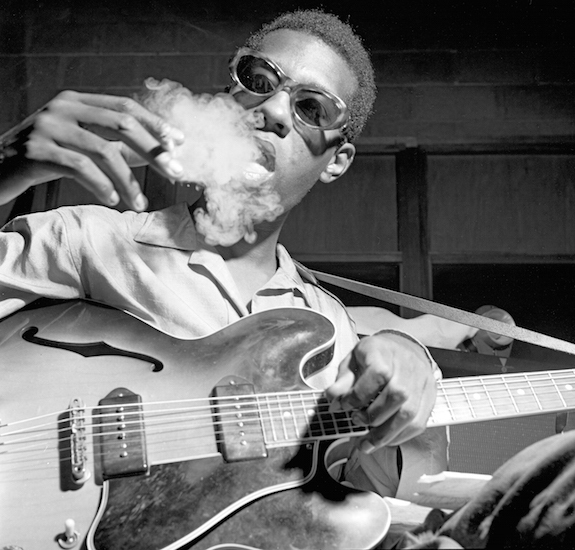 Smoking Blue Note Style | A Continuous Lean. 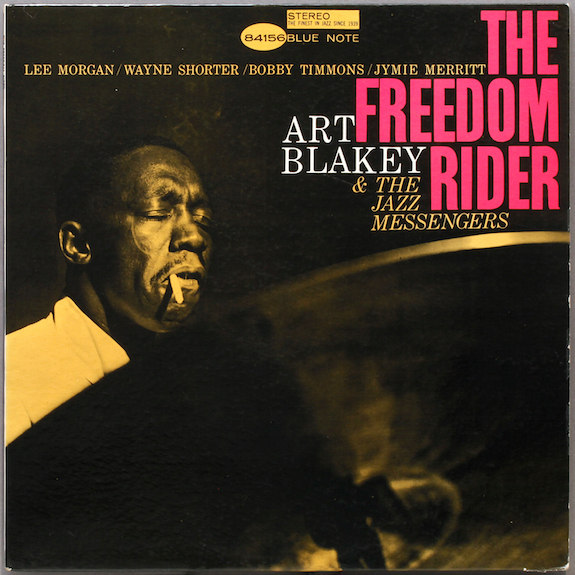 Blue Note’s jazz records are true icons of American cool. A little ironic, then, that the music label was founded by two white guys from Berlin. 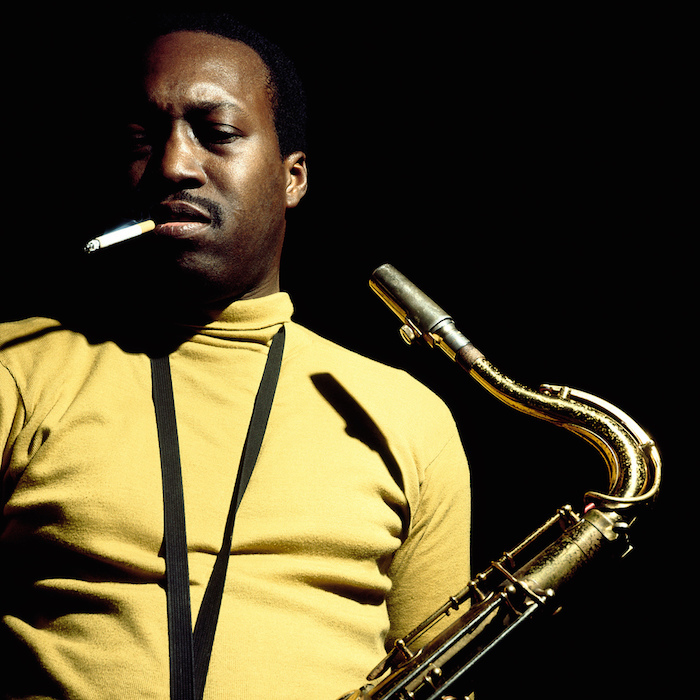 One of them, Francis Wolff, began his career in Germany as a commercial photographer and carried his camera along to every Blue Note recording session in New York City in the â€˜50s and â€˜60s. 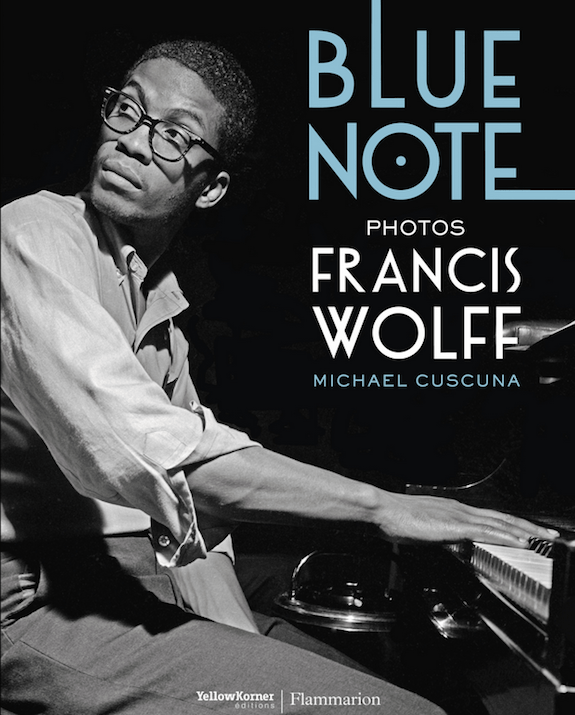 Many of his images were incorporated into Blue Note’s now legendary album covers, and a new book by musician and producer Michael Cuscuna from Flammarion being published next month offers up some of his best work along with a number of previously unpublished pix. 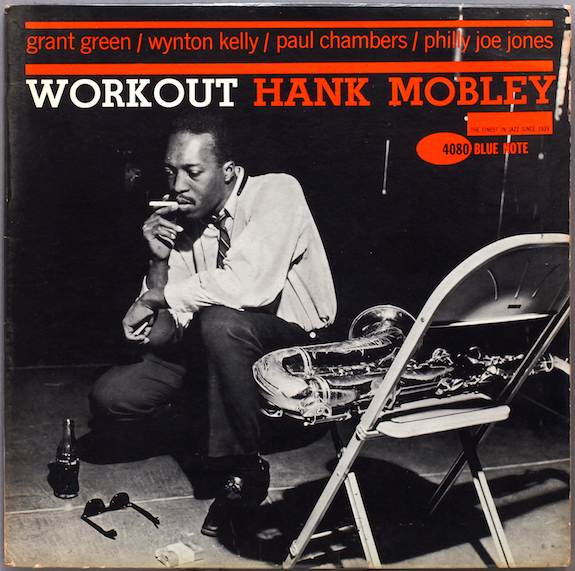 Over 100 of Blue Note’s most revered artists, including John Coltrane, Miles Davis, Ornette Coleman, Thelonious Monk, Hank Mobley, Grant Green and Sonny Rollins are included in the book, which features more than 150 of Wolff’s shots. 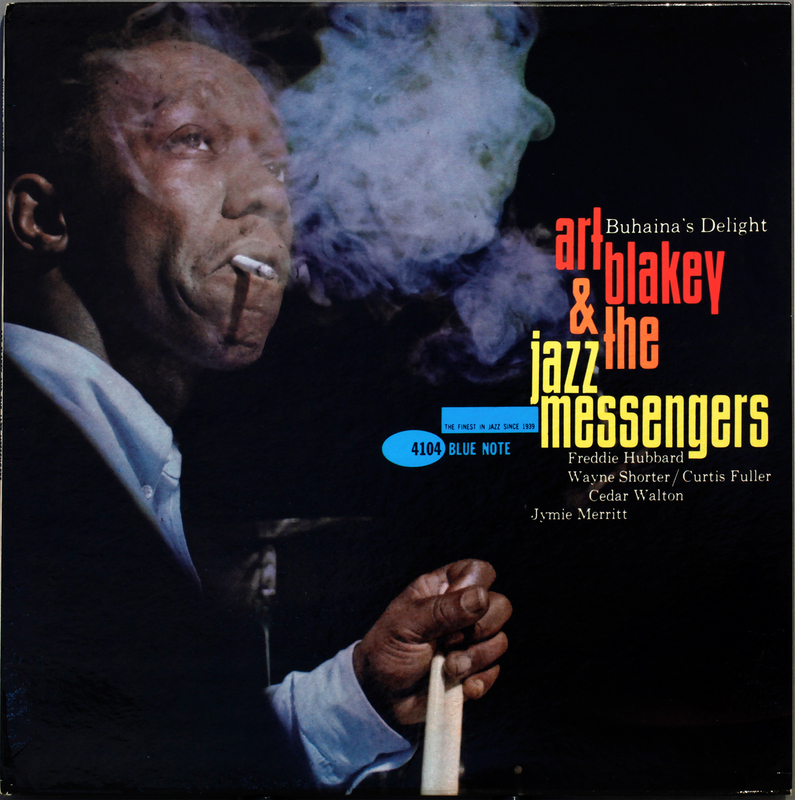 Naturally recording a jazz album required a lot of smoking, and it seems like Blue Note definitely did its part to boost the shares of Philip Morris; though while many may have mastered the art of lighting up like Art Blakey, hardly any could come close to playing the drums with the same panache. 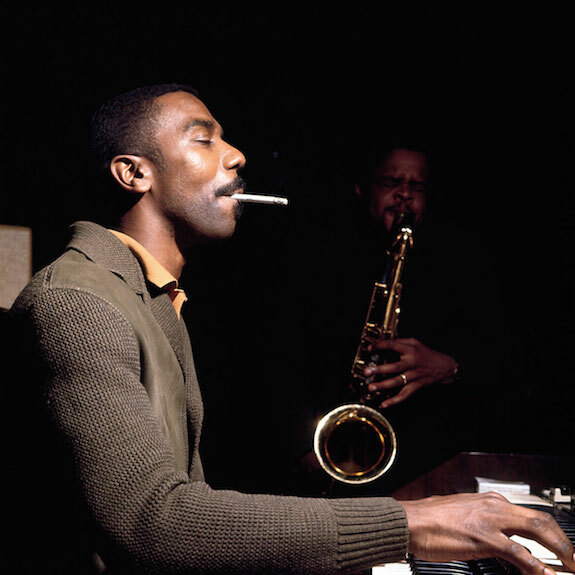 The photos of Wolff (and later Blue Note designer Reid Miles) were candids of artists at work and not staged, however, unlike the many copies and â€œhomagesâ€ in the years since, and there’s a lot of great stuff here to pore over. Wolff â€œdidn’t waste shots reaching for an image,â€ Cuscuna writes. 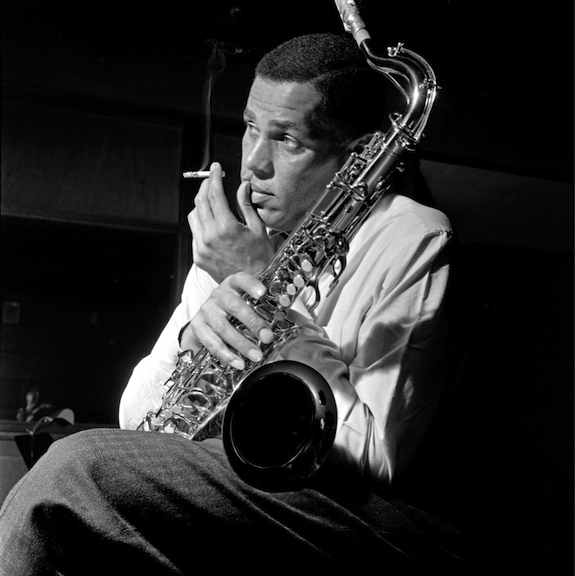 â€œHis eye and his technique nailed it, usually in the first take.â€ Originals of some of Wolff’s photographs can be found at the Morrison Hotel Gallery in NYC. 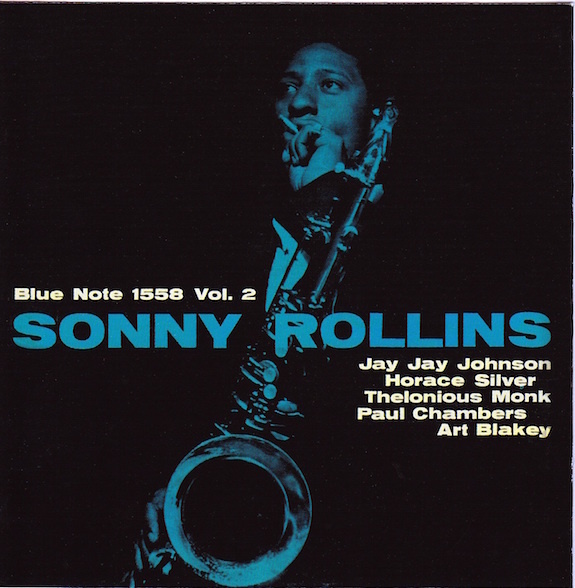 The book, called simply Blue Note, is available for pre-order on Amazon. We recommend making some space on the shelf now. Great photo’s but often made greater by outstanding designers!